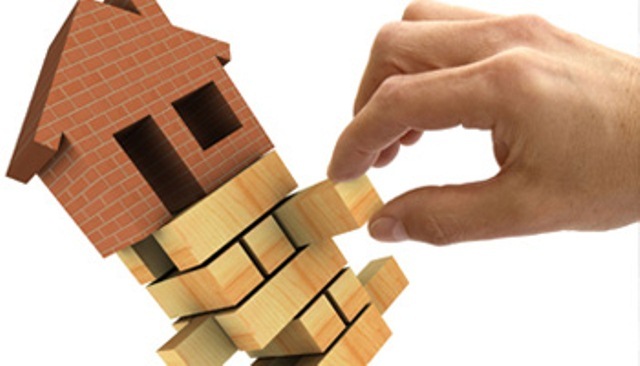 Every homeowner wants to ensure maximum stability of his home. And, to achieve the goal of stability, you need to ensure a strong foundation. 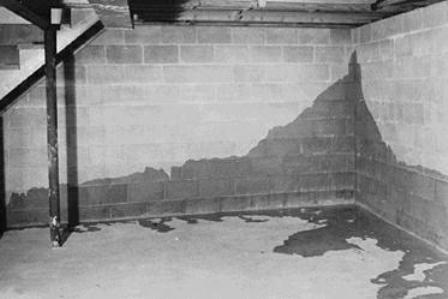 Call the experts to help you manage different aspects of building the foundation for your home such as soil inspection and excavation. To construct a building that stands strong for years to come, a stronger foundation is required. Excavation work prior to any construction process ensures a good support base. 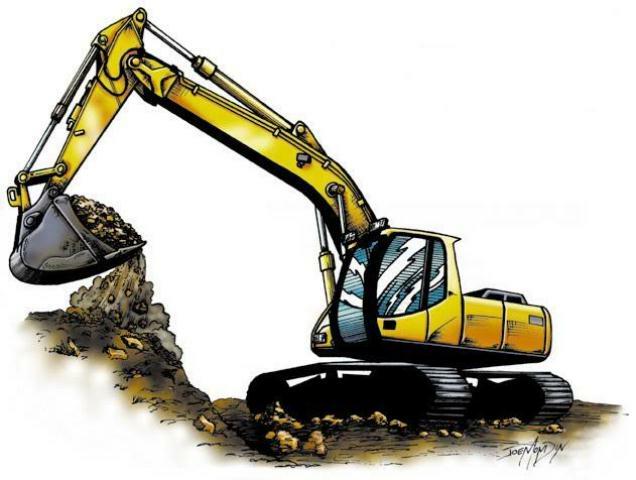 An excavation contractor fulfills all the vital needs right from preparation of site to the grading work.